Chris Stroop, Ph.D., began a viral hashtag on Twitter calling it #ExposeChristianSchools. Beginning on January 18, it was protesting news that Vice President Mike Pence’s wife, Karen, will be teaching at a private Christian school. 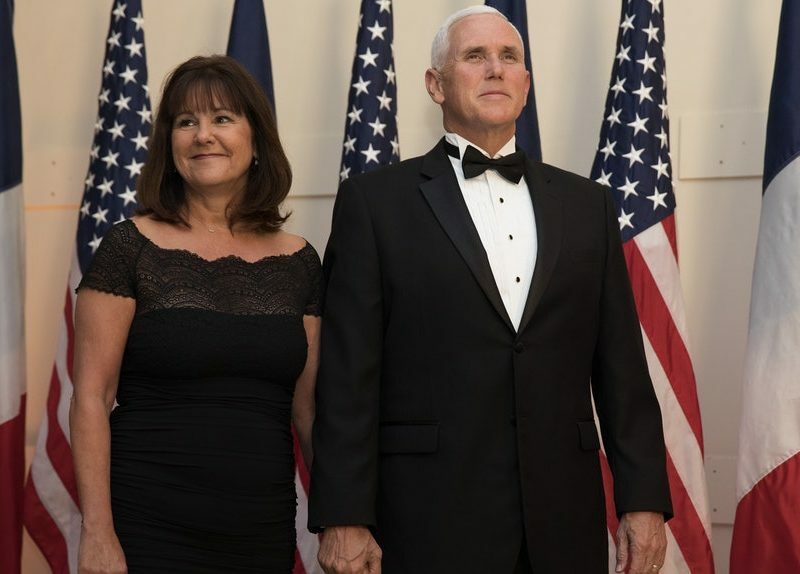 Chris’ objection to Karen Pence teaching at the private school in Northern Virginia is that, “homosexual and lesbian activity,” is prohibited for employment. Calling himself an “ex-evangelical,” Chris grew up in Christian schools from first grade through high school. According to him, the Christian schools he attended demeaned the LGBT community while discouraging women’s empowerment, which are sensitive issues he stands for. When the Covington Catholic High School controversy broke soon after the March for Life in Washington, DC, Chris’ hashtag had more fuel in its fire. The mainstream media was at first spinning the story maligning the teenagers before backtracking. But #ExposeChristianSchools hashtag began showing many other people’s hurts and pains. In the United States we can choose what model and form of education our kids are receiving. People learn in multiple ways. Despite Chris Stroop’s protest, Karen Pence can choose to apply for work where she wants, just like he decides. But his hashtag has exposed pain needing healing in many people’s lives. It is sad that there are churches and schools lacking accountability or proper protocols. Legalism may be abounding, and unfortunately abuse can happen. But these things also happen in public schools as well. Indoctrination of liberal views is taking place as Christian parents send their kids to the public education system. And denominational preferences and indoctrination is taking place in Christian private schools as non-Christian parents send their children there. All colleges, no matter how much they try to stay neutral, have a direction it is leaning towards. You can figure it out by reading the articles and publications from its professors and staff. As a parent or guardian, you need to do your research first. Inform yourself about the places and options you are considering, interviewing people, attending classes more than once. Talk to the parents, students and others before making your decision. And if you’re a potential college student, you are responsible to study your many choices before attending classes. If you don’t like it, you can choose to go elsewhere. Every school has a culture they want incorporated into you, in both public and private education. And you have the right to make the best decisions for you. The Church should be not be lashing out quickly on this. Nor should we be demonizing the truly hurting persons. Instead, let’s prayerfully listen first. Where apologies are needed, apologize. Where restitution is needed, then resolve it. Dialogue where needed, asking for forgiveness. The Church can correct itself to be a more loving and brighter light to the world. No matter Chris Stroop’s original intentions, I personally think this hashtag may be a cry for help from the world to the Church. It can morph into something more evil, vindictive or anti-Christ. But currently these people are asking for loving discussion and resolution. And these ministries can inform others why they believe and practice their faith in specific ways, discussing their business practices. However, it can help them become better organizations as well. Also, as a teacher, you have greater responsibility. 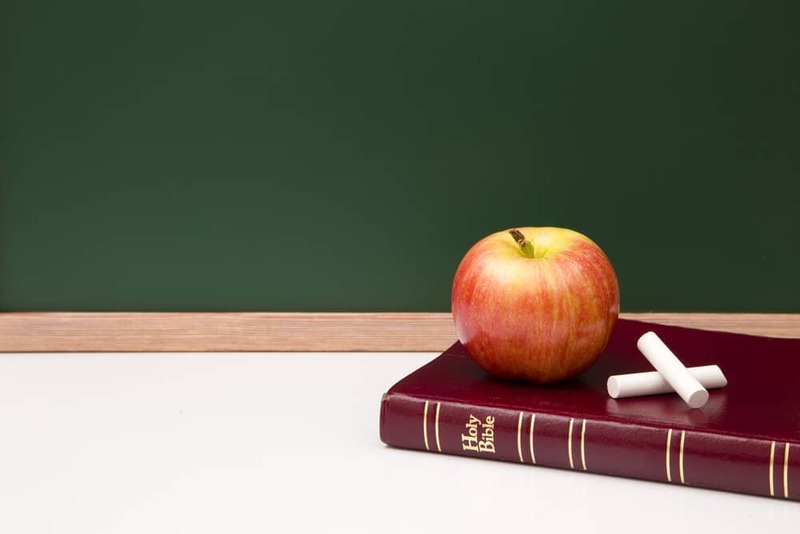 James 3:1 says, “Not many of you should become teachers, my brothers, because you know that we who teach will be judged more severely than others.” In Biblical context, this is saying that by God’s justice He will pronounce condemnation with the teacher bearing the force, suffering punishment. Thus, we don’t need a hashtag exposing us, because ultimately the Spirit of God will.